With only 9 more days to Carifest 2013 we debut more new music including tracks from Erphan Alves, Rupee, and Skinny Fabulous' new track 'Pan Grung' as we continue the warm up to the celebrations. We also announce that Farmer Nappy from the HD family will be in Calgary this month and cover all the other events happening in the next few weeks. 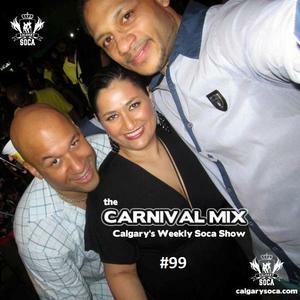 Visit our events page (http://www.calgarysoca.com/p/events.html) for all the details!